Below-the-knee tankini pant with extra wide waistband for tummy support and more cover. 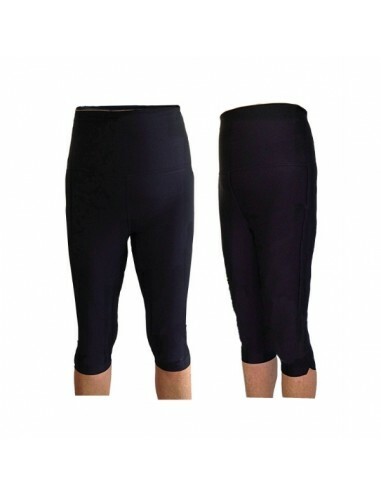 Features diagonal leg panel for an especially slimming effect. 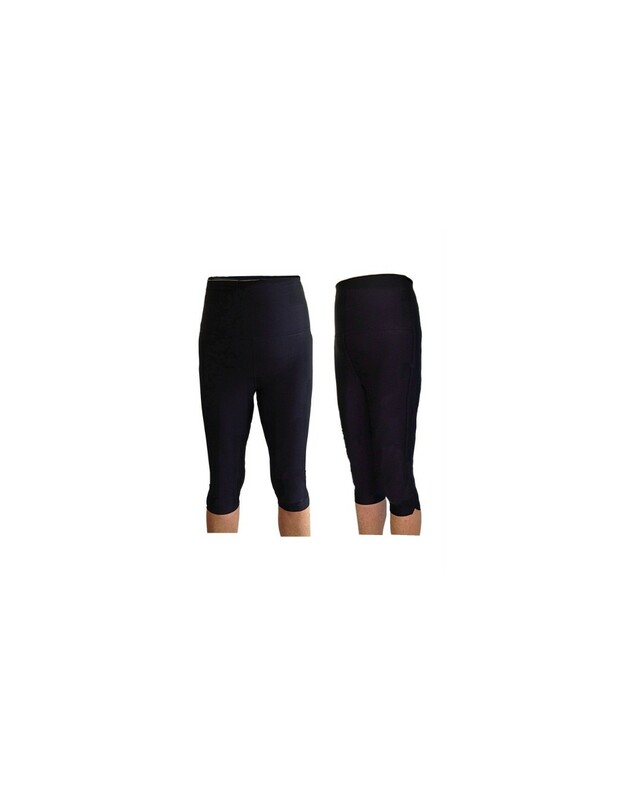 Length is designed to come to just below the knee, at the slimmest part of the leg. All covertogs pants have a sideways gusset for comfort and to help prevent ‘camel -toe’.